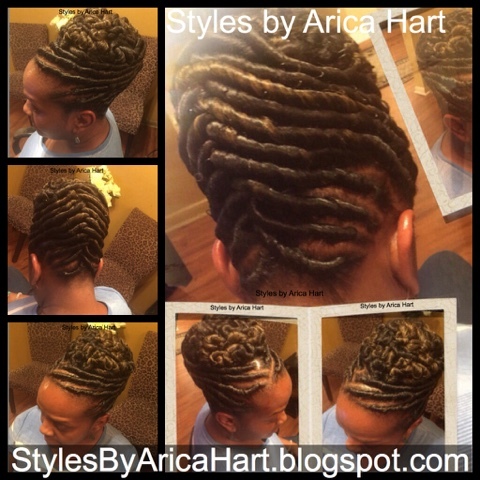 This protective hair style is best for when you want to look classy but save time in getting ready. This beautiful young lady is wearing a stuffed twist hairstyle. 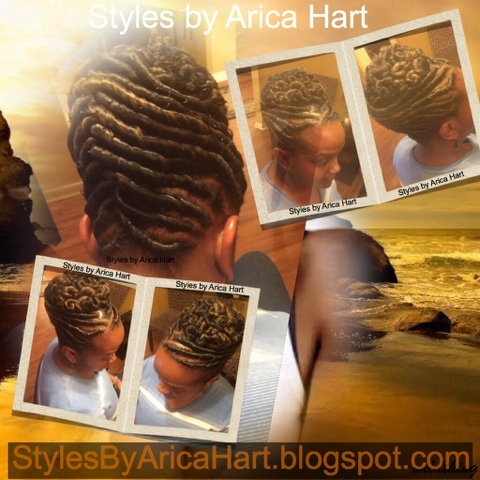 Call 📱 803-215-1843 to get your stuffed twist hair Styles by Arica Hart! !